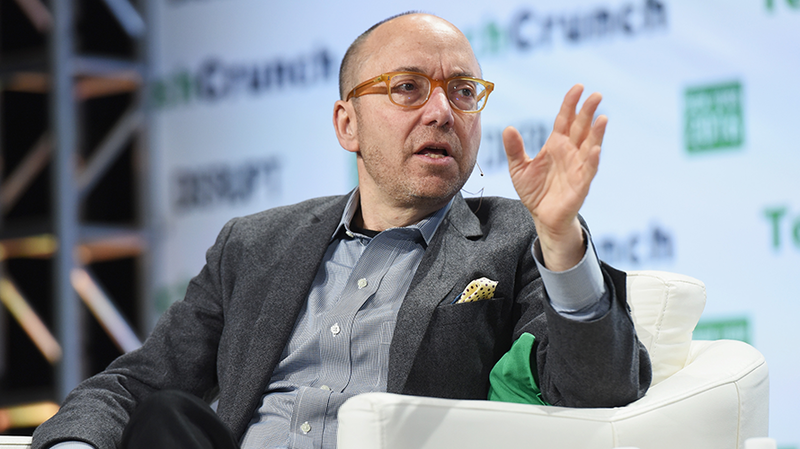 The fight against fake news represents a 'moral failure' of the advertising industry, according to Rothenberg. In a fiery speech to advertising leaders, the head of the Interactive Advertising Bureau called on marketers, tech firms and agencies to work alongside media companies to fight fake news. At the online advertising association’s Annual Leadership Meeting today in Fort Lauderdale, Fla., IAB CEO Randall Rothenberg said the industry has no excuse for ignoring its responsibility to improve technology and cut off advertising revenue to websites that publish false and misleading content. In a 30-minute monologue, Rothenberg—a former tech and politics editors at The New York Times—called on companies ranging from small ad-tech startups to massive juggernauts like Google and Facebook to fix the digital advertising supply chain to make it more difficult for websites to profit off the proliferation of fake news. He said the spread of false information that’s become increasingly a point of contention since the U.S. presidential election is “much worse” than the huckster headlines of past generations. The fight against fake news—which Rothenberg said represents a “moral failure” of the advertising industry—has been a key theme across many of the discussions, panels and private conversations happening in Florida this week. He said that if the tech industry can create driverless cars and missions to Mars, fixing fake news shouldn’t be that difficult. "By engineering something, by selling it, by buying it, by deploying it, by working with it, each of us, in some small way, is responsible for it ..."
As leaders of media, advertising and tech converge for the three-day conference, some of the execs speaking during keynote time slots come from many of the very companies that have been blamed with allowing fake news to spread. So why hasn’t anyone jumped in to fix it? In an interview after the speech, Rothenberg said part of the hesitancy of the industry to address the problem head-on is “collective negligence.” He said some companies offering a specific service or product don’t feel like they have a role. Rothenberg gave another example from the past: As debates about pornographic magazines on newstands swirled a few decades ago, newstand owners defended their right to sell based on claims of neutrality. However, he said choosing to sell them was a choice.